Two fantastic Premiership semi finals at the weekend, the highlight of which for me was not in fact Exeter’s dramatic last gasp winning try against Saracens, nor that of Wasps against the Tigers in Coventry. Instead the moment of the weekend was the 60 metre plus kick to touch by Henry Slade to set up the winning position for the Chiefs at the death. 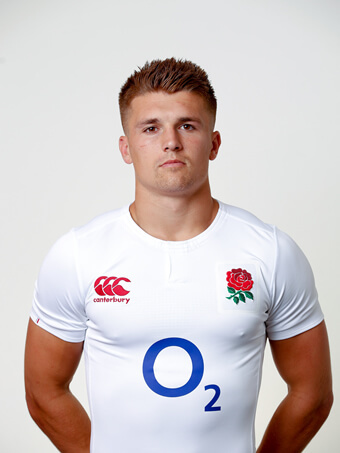 I’ve long been a fan of Slade’s impressive skillset, but that kick also demonstrated that the boy has ice in his veins and I hope he now gets the chance to lay down a marker with England in Argentina.